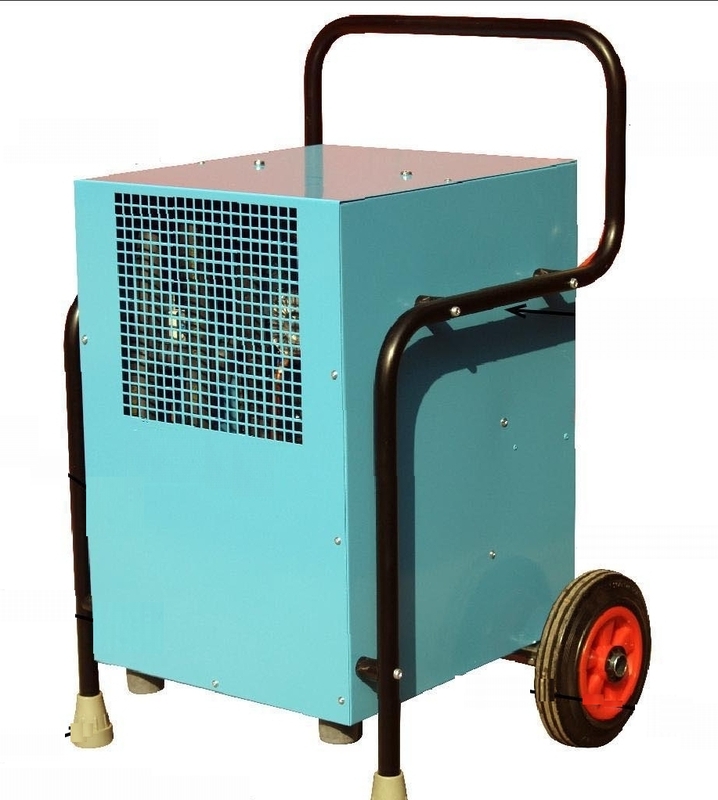 · Removes up to 70Litres of moisture per day. Quiet in operation, ideal for use in occupied dwellings. · Standard outlet stub for garden hose. On trolley for mobility. · Case easily removed to give access to all parts.